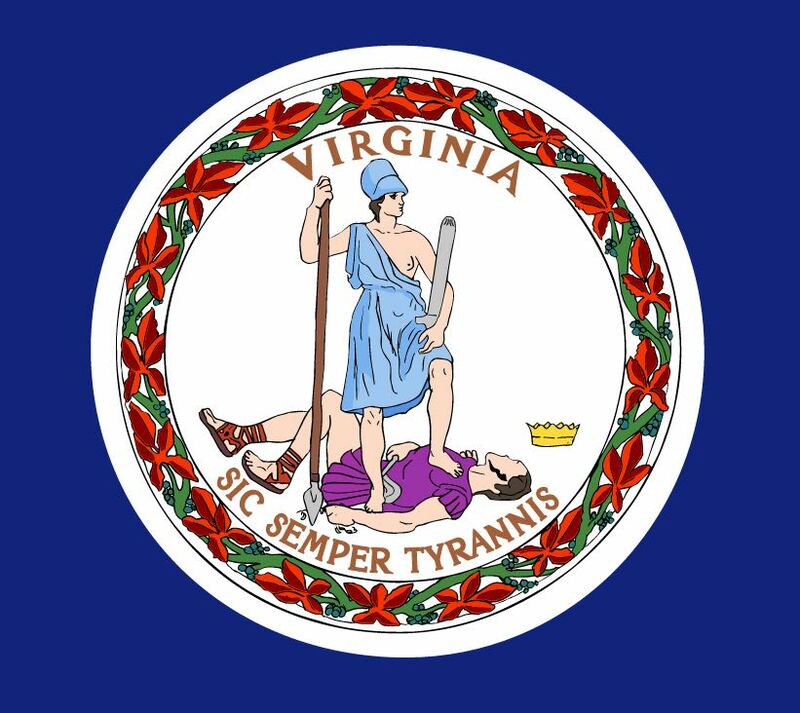 Data released by the United States Travel Association (USTA) reveals that every region in Virginia posted an increase in tourism revenue last year. Tourism was again an important contributor to the local economy in 2014. Tourism revenue for Nelson County reached $5,259,142. Local tourism-supported jobs totaled 1,631, while local tourism-related taxes received were $879,731 in meals taxes (and increase of 6.3% ) and $417,453 in lodging taxes. All data was received by the Virginia Tourism Corporation (VTC) from US Travel Association and is based on domestic visitor spending (travelers from within the United States) from trips taken 50 miles or more away from home. Augusta Countiains Still Bucking Property Tax Increase & In Bath County It Worked!